July 29, 2015, Rybinsk. 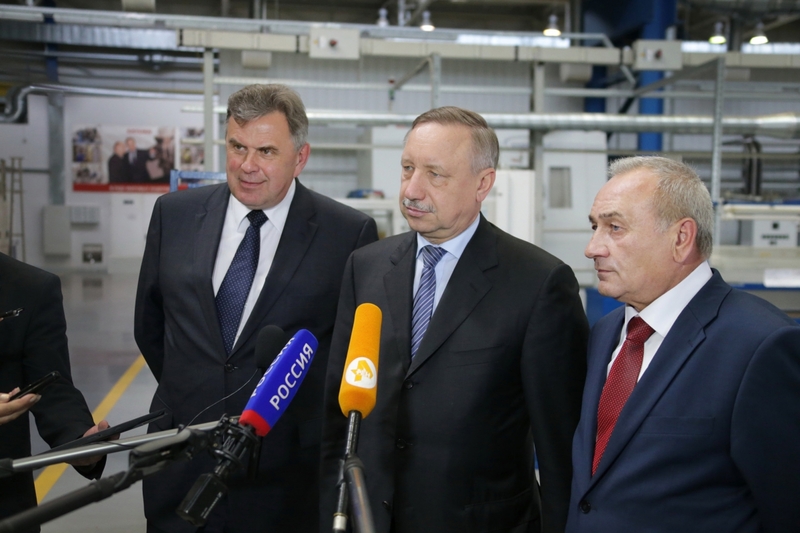 - As part of the agenda of his visit to the Yaroslavl Region and familiarization with the agricultural and industrial potential and progress achieved in the region, plenipotentiary representative of the president of the Russian Federation in the Central Federal District Alexander Beglov visited the Rybinsk-based NPO Saturn. 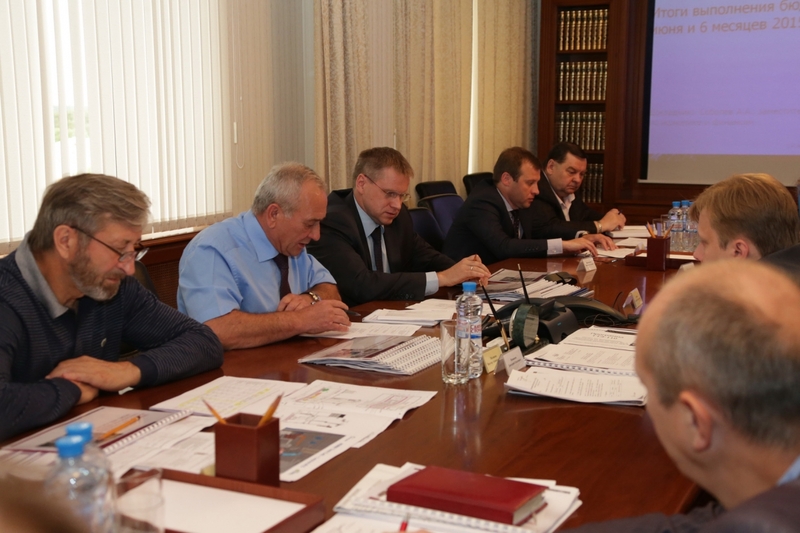 The governor of the Yaroslavl Region Sergey Yastrebov and NPO Saturn CEO Victor Polyakov demonstrated to the president’s representative the development of the company’s R&D, industrial and testing infrastructure allowing to bring to reality the aviation, energy and marine gas turbine application programs thus implementing a wide range of the government-given tasks. July 28, 2015, Rybinsk. 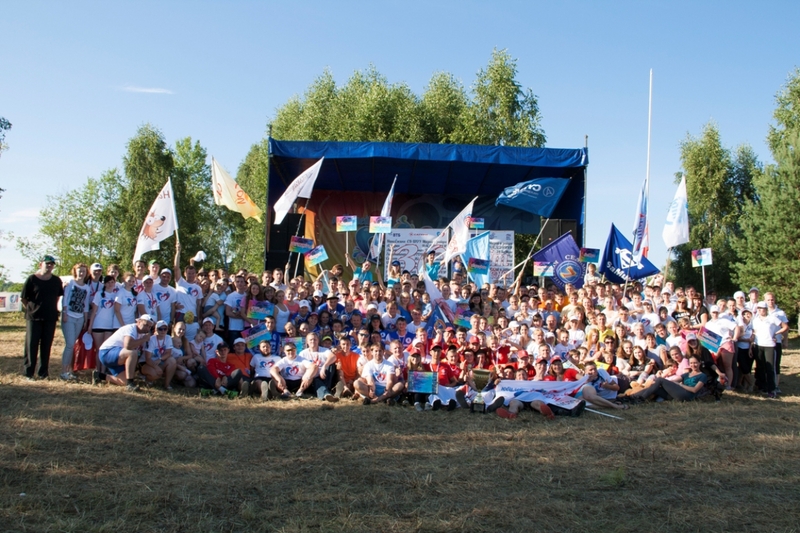 - The 30th anniversary NPO Saturn youth gathering was held from 24 to 26 July on the banks of the Volga River at the Demino ski resort bringing together over 300 engineers. United Engine Corporation, JSC (UEC, a Rostec State Corporation company) announced appointment of a new CEO during its extraordinary shareholders meeting. From now on, the new UEC leader is Alexander Artyukhov, who formerly spearheaded the Ufa Engine Manufacturing Association (UMPO) and the corporation’s Military Engines Division. July 15, 2015, Rybinsk. - The development of industrial collaboration between the companies integrated in UEC’s “Commercial Engines Division” was the key item on the agenda of the recent visit to NPO Saturn of Sergey Popov, chairman of the CED and chief executive officer of the Perm Engine Plant.